The Executive Vice Chairman of the Nigerian Communications Commission (NCC), Prof. Umar Garba Danbatta, has said that MTN must list on Nigerian Stock Exchange on or before May 2019 as contained in the agreement over the 2015 fine settlement between it and the telecom company. Speaking in an interactive session with newsmen in his office in Abuja recently, Danbatta also said the five infrastructure companies (Infracos), which hold licenses to drive the broadband penetration across Nigeria, will enjoy N23 billion subsidy as soon as they start rollout. 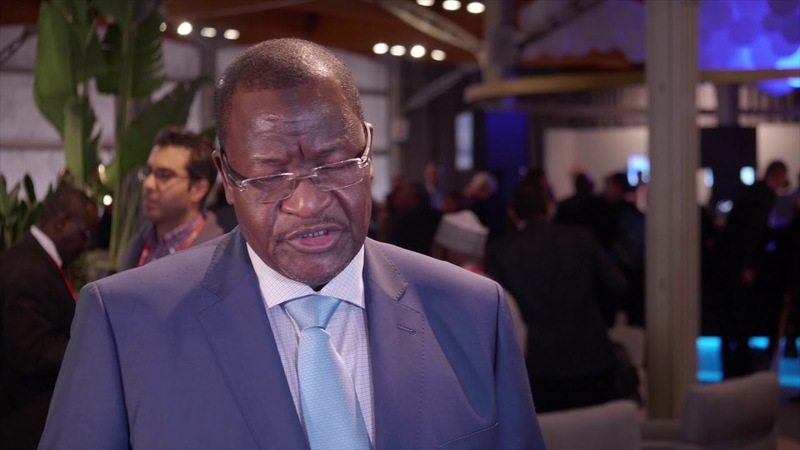 He said the maximum target of 30 per cent would have been a reality by now had other stakeholders worked as hard as NCC, adding that the Commission’s subsidy payment was part of ways NCC devised to surmount the challenges bedevilling broadband penetration in the country. This is to further deepen and increase the level of the country’s broadband penetration which will, in turn, improve the economy, he said. “There is more to achieving the maximum target of 30 per cent broadband penetration by 2018 ending. But let me say without fear of contradiction that we have so far surpassed the minimum target of penetration; we are presently at 22 per cent, according to the International Telecommunications Union (ITU), and we are doing everything within our power to make the penetration more ubiquitous,” Danbatta stated. He said the N23 billion subsidy already approved in the NCC 2018 budget would make it easy for the Infracos to rollout and increase broadband penetration. He said the National Economic Council (NEC) had already agreed to the N145 per meter to be charged by states on Right of Way. “This was reached at the last NEC meeting,” he said. This was as the NCC boss also said the board had ordered fresh due diligence on Teleology, the preferred bidder selected for embattled telecom firm, 9mobile. Last April, Teleology Holdings Limited emerged as the preferred bidder for 9mobile and while Smile Telecoms Holdings was reserved bidder on the recommendation of Barclays Africa. Teleology Holdings was said to have made an offer of $500 million as against Smile Telecoms’ $300 million offer, both of which were subject to NCC’s final confirmation. Teleology is promoted by the pioneer CEO of MTN Nigeria, Adrian Wood, while Smile Telecoms Holdings has operations in Nigeria, Tanzania, Uganda, Congo DR and South Africa. Both were shortlisted from five bidders that emerged from a list of 16 firms that submitted bids for the telemobile firm to Barclays Bank. The bidders include Teleology Holdings Limited, Helios Investment Partners, Bharti Airtel, the Indian telecom giant, and Globacom Nigeria.